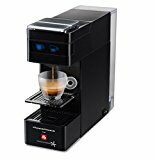 Currently viewing the category: "Automatics Under $500"
Illy Y3 vs. Y5, What’s The Difference Between Them? Illy is undoubtedly one of Italy’s best coffee brands. 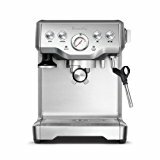 And lucky for us, Illy manufactures their own single-serve espresso makers for us to enjoy their highly quality coffee at home. 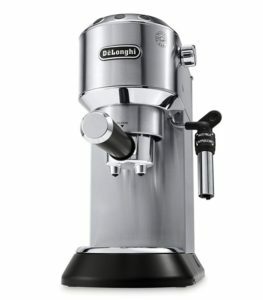 In a previous post, we reviewed and compared Illy’s Y5 espresso machine and its two models, Duo and Milk. In this post, we’ll look at the differences between Illy Y3 vs. Y5. 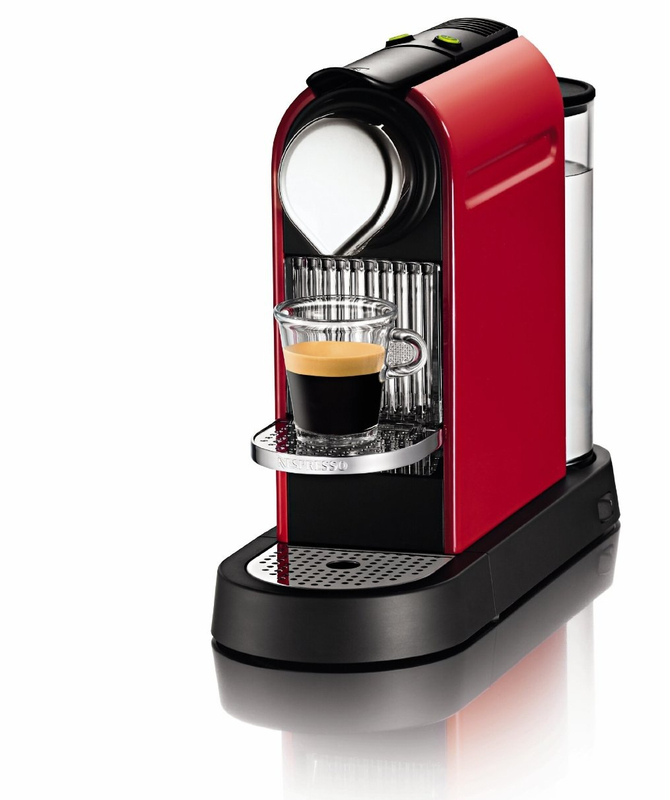 Compact, ultra slim single-serve espresso machine from Illy, for use with IperEspresso capsules by Illy. 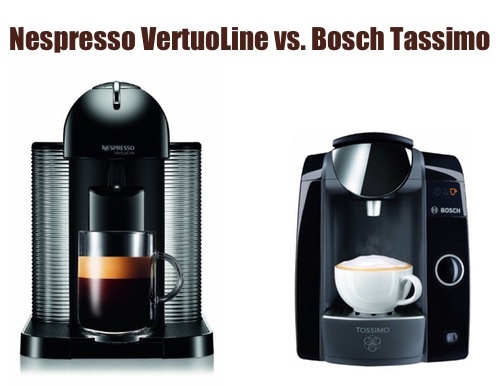 Two programmable coffee programs, can be re-adjusted to any volume of espresso your want. Removable 1 Liter (33 oz) water reservoir. Used capsule drawer holds up to 8 used capsules. 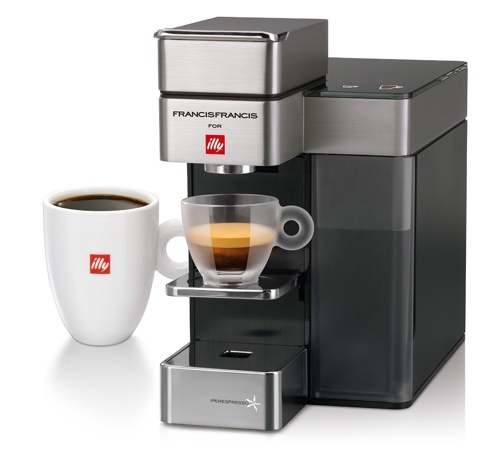 Click here to learn more about illy Y3, read the customer reviews and buy it. 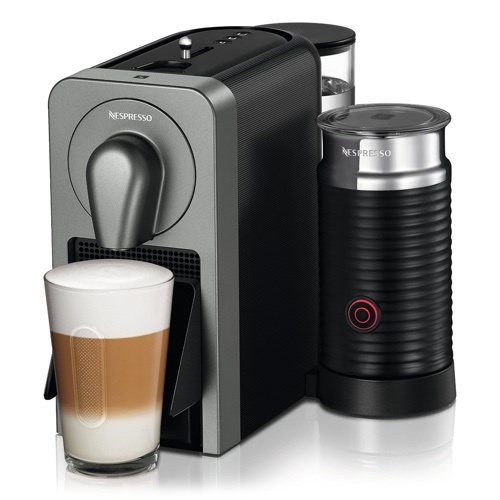 Single-serve Espresso and Coffee maker, uses Illy’s IperEspresso capsules. Can make espresso and traditional cup of coffee. Two coffee programs that can be readjusted. 30 oz (0.9 liters) water reservoir capacity. Used capsule capsule drawer holds up to 10 capsules. 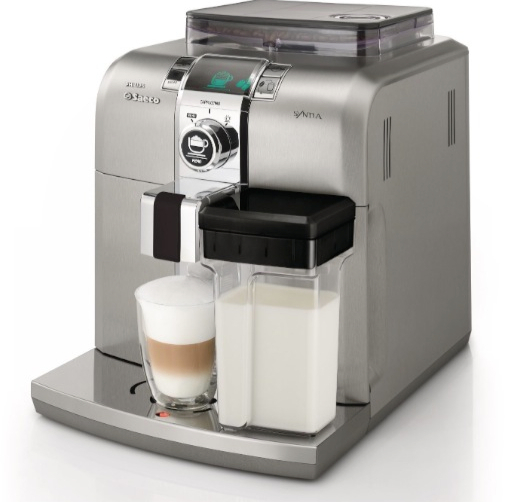 Click here to learn more about the Illy Y5 Duo, read the customer reviews and buy it. 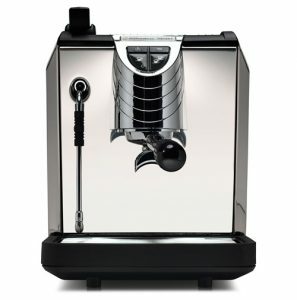 Illy Y3 vs. Illy Y5, What’s The Difference? 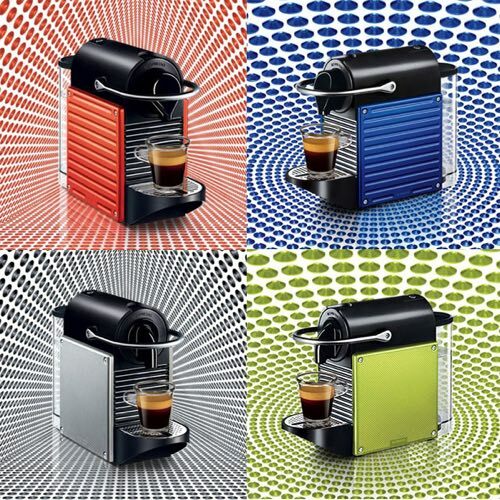 Illy Y3 is an espresso machine and can only brew espresso at different volumes. 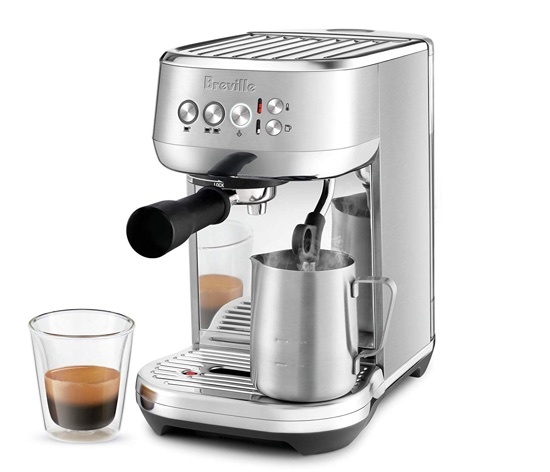 Illy 5 Duo can brew both Espresso and Coffee. When making a cup of coffee with the Y5, you will be using iperCoffee capsules, which contains a coffee blend and different measurement than the iperEspresso capsules. 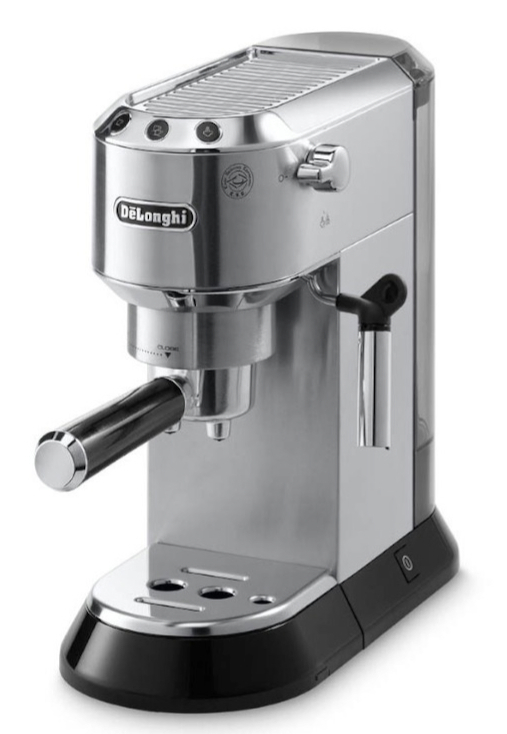 To make a cup of coffee, the Y5 will most likely use less pressure power than when making espresso, since coffee can’t be prepared using high pressure like espresso. The Y3 does not have this feature. 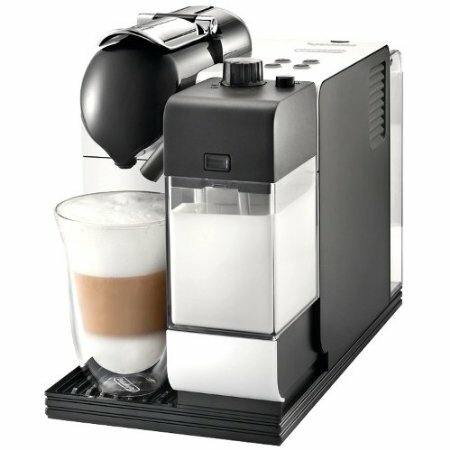 Where To Buy Illy iperEspresso and iperCoffee Capsules? If you want to learn more about iperEspresso capsules and how they work, you can read our full post about it here. 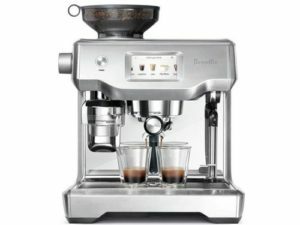 iperEspresso and iperCoffee can be purchased directly from Illy’s website. You can also buy them from Amazon. (for coffee, make sure the capsule is labeled iperCoffee). Can Illy’s IperEspresso and IperCoffee Capsules Be Used with Nespresso or Keurig Machines? 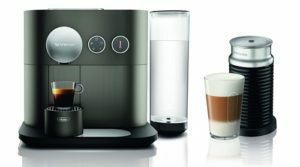 No, Illy’s capsules can be used with their systems only. 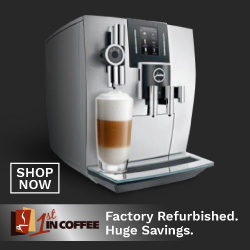 If you want illy coffee for Keurig, you can buy their K-Cups here. 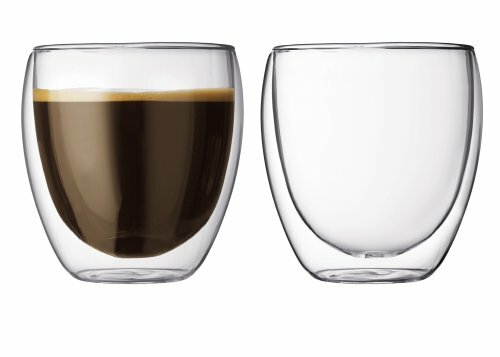 Are There Refillable Pods for Illy? 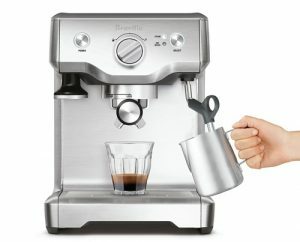 Can I Use My Own Coffee Ground? No, there are no refillable pods. 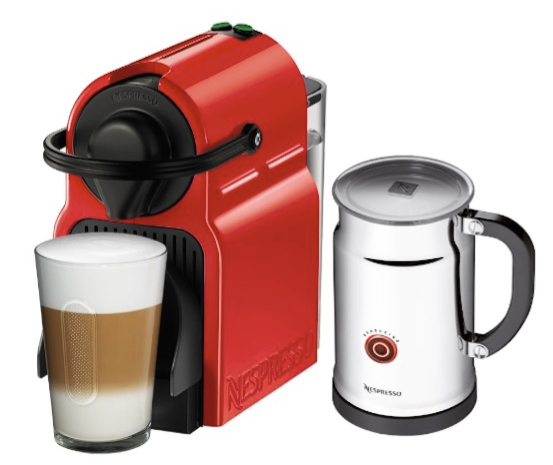 You can only use official IperEspresso and IperCoffee capsules from illy. Can I Make Hot Chocolate With an Illy Espresso or Coffee Maker? 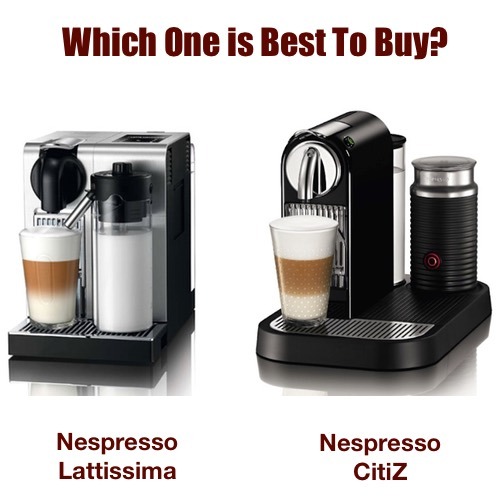 No, Illy makes coffee and espresso drinks only. Francis Francis Y5 for Illy: Duo vs. Milk, What’s The Difference? 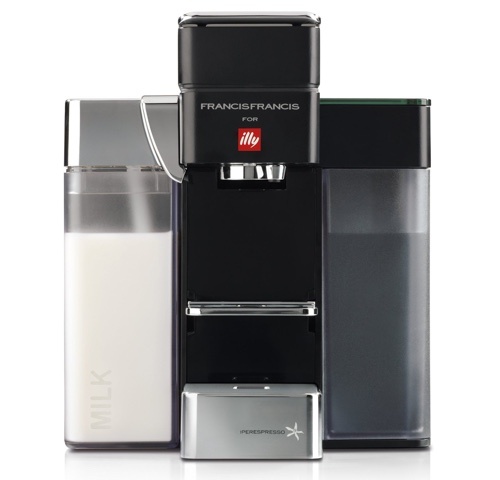 Fans of illy’s coffee should be really excited about Francis Francis’ single-serve coffee maker named Y5 which uses illy’s IperEspresso single-serve capsules. 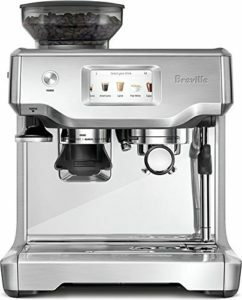 While this isn’t the first machine that uses iperEspresso capsules exclusively, there’s Gaggia for illy and the X7.1 which is also by Francis Francis. However, the Y5 has a twist that makes it special. 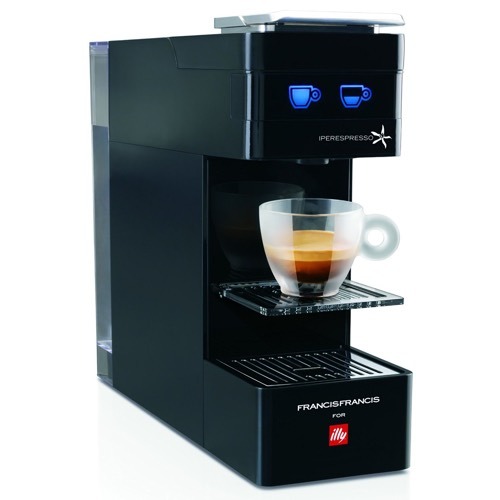 What Makes The Francis Francis Y5 Duo Different That other iperEspresso Machines? 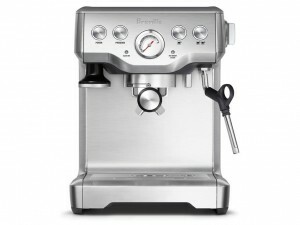 For the first time, the Y5 Duo by Francis Francis combines an espresso machine and coffee maker. 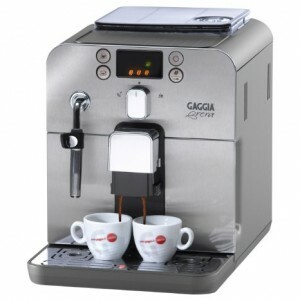 It is able to brew a shot of espresso as well as a regular cup of coffee using the same machine! 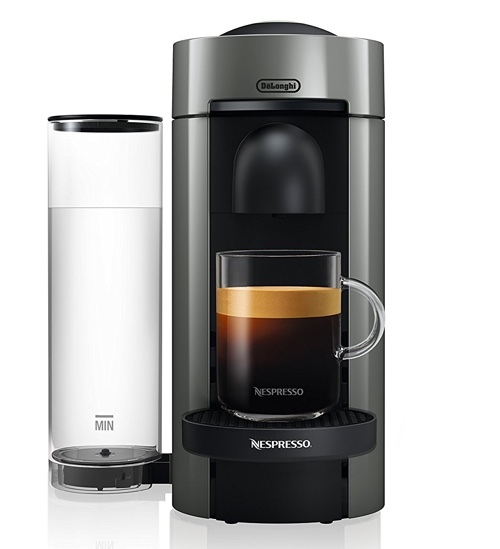 A compact single serve coffee maker. Premium build that combines aluminum and tempered glass. Can brew espresso using illy’s iperEspresso capsules. 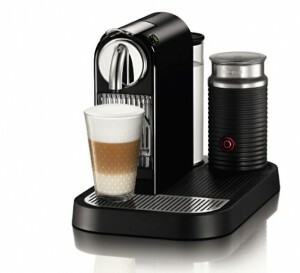 Also brews traditional cup of coffee using illy’s iperCoffee capsules. Adjustable cup holder to accommodate different cup sizes. 30 oz water tank capacity. Click here to learn more about Francis Francis Y5 Duo, read the customer reviews and buy it. What Is The Francis Francis Y5 Milk? Francis Francis Y5 Milk is an upgraded version of the Y5 Duo. 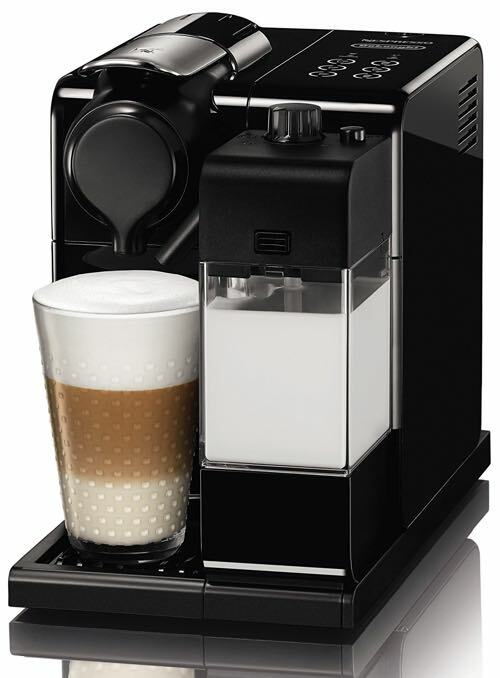 It has an integrated milk tank and frother to make milk based drinks like Cappuccino, Latte, Macchiato and more. 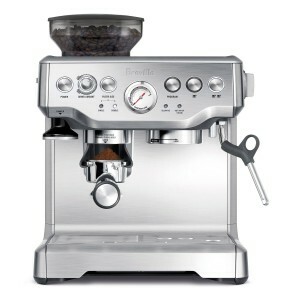 6 pre-set beverage settings: espresso, coffee, cappuccino, latte, steamed milk and hot water. Premium machine housing with aluminum exterior and tempered glass. Click here to learn more about Francis Francis Y5 Milk, read the customer reviews and buy it. What Is The Difference Between Francis Francis Duo and Milk? The biggest difference between the two machines is the integrated milk frother on the Y5 Milk. 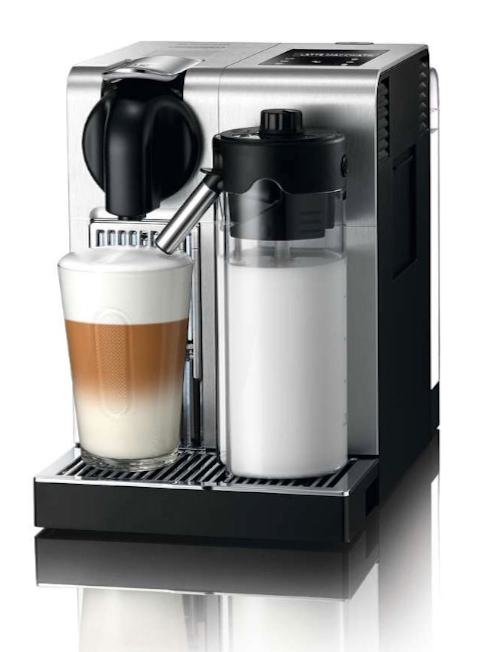 The Y5 Milk gives you a larger range of coffee drinks at a push of a button, while the Y5 Duo only makes espresso and coffee. illy’s iperEspresso and iperCoffee Capsules: How Much It Costs and Where To Buy Them? 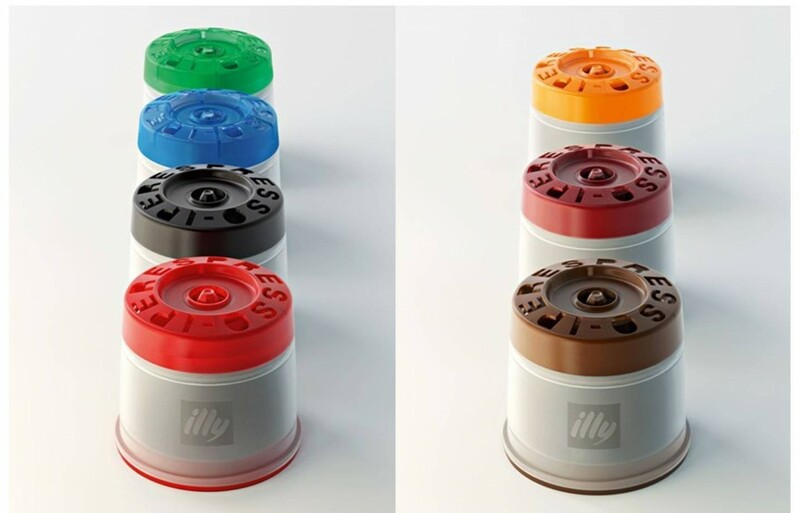 We’ve posted a detailed about illy’s iperEspresso capsules before when we compared them to Nespresso capsules. 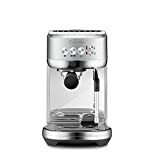 illy, which is one of the best Italian coffee brands out there, created iperEspresso to give you the same high quality of coffee you’d expect from any illy cafe, right in the comfort of your own home. 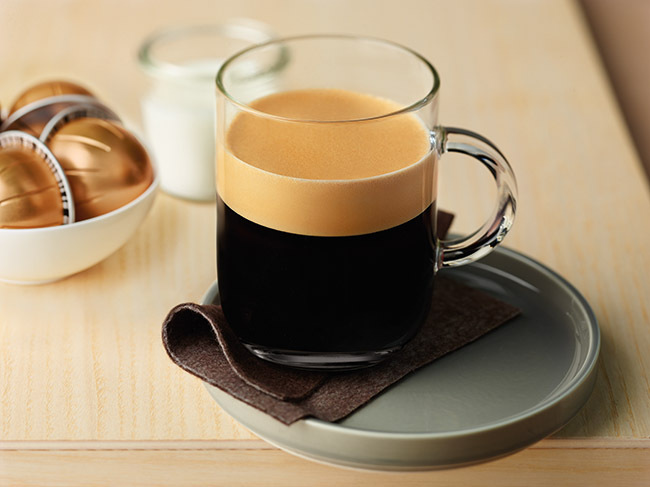 iperEspresso is available in a range of blends and intensity, from dark to medium or decaf. 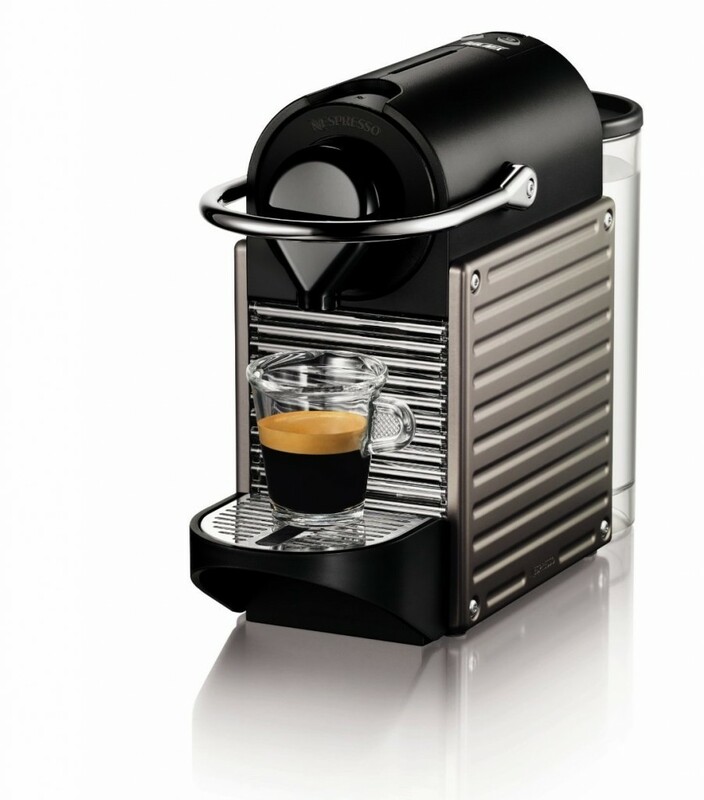 The capsules are packed in a can that seals in all its freshness, which results in an absolute fresh cup of coffee. 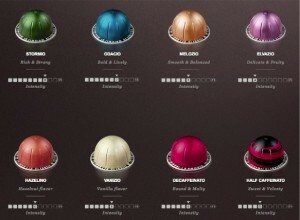 As for iper Coffee, which works with Y5 Duo, it is a newcomer to illy’s capsule selection. It works the same way as iperEspresso, but instead of espresso, it has a coffee blend for brewing a large cup of coffee. 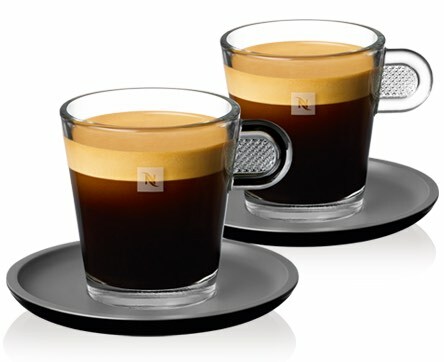 Are iperEspresso and iperCoffee Capsules Refillable? No, none of illy’s capsules are refillable. They’re made for a single use only. 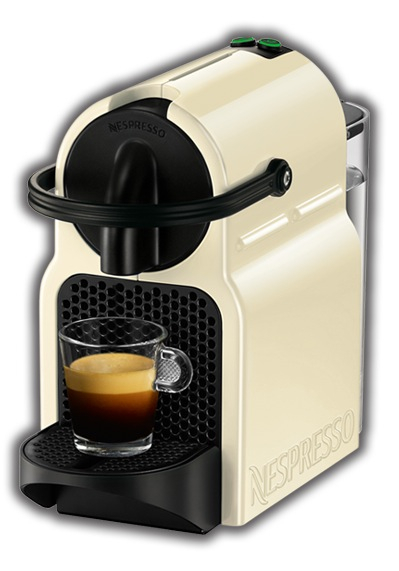 Each can of iperEspresso has 21 capsules, while iperCoffee has 18 capsules. 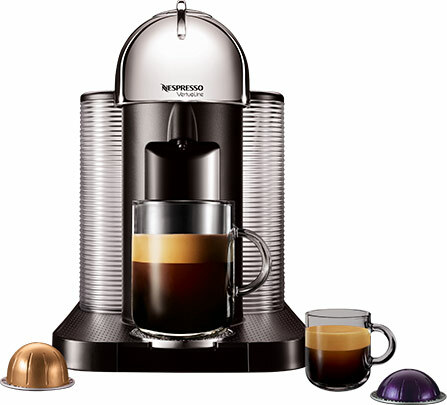 The price depends on which blend you choose, but you should expect to pay from $0.79 to $1 per cup/capsule. It isn’t exactly cheap, but you have to keep in mind that you’ll be getting a quality cup of coffee that would cost you up to $3 or $5 at a local coffee shop. So you’ll actually be saving lots of money by making your coffee house style drinks at home. 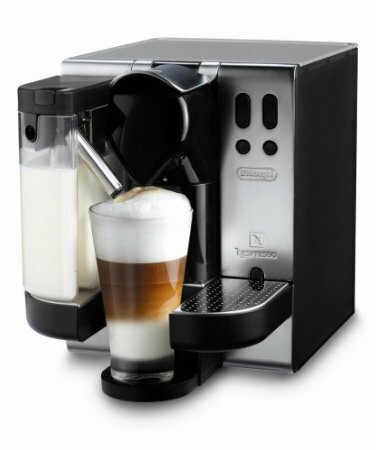 Are Any Capsules Included with the Purchase of a Machine? Unfortunately, no capsules are included with the purchase of your machine, which is the only CON to this. 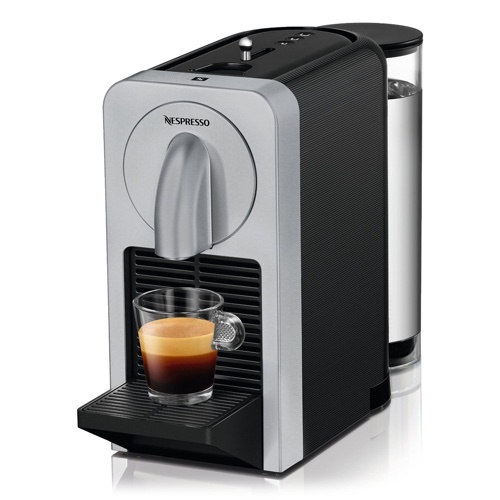 You’ll have to buy some capsules to get started with your machine. 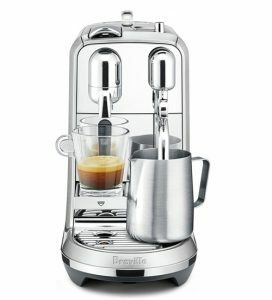 Where To Buy iperEspresso and iperCoffee Capsules? They’re available online either on illy’s online store or Amazon. Locally, you’ll find them in major stores like Bed Bath and Beyond or Target. So you’re guilty of consuming too many Cappuccinos and Lattes? Who can blame you! 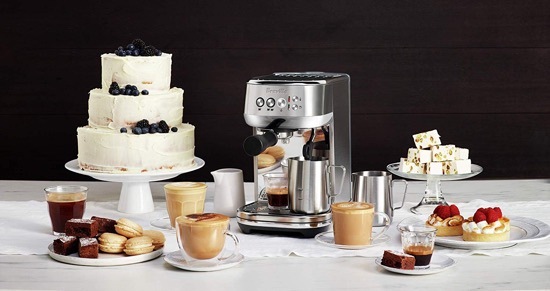 These rather delicious drinks can be hard to make at home without any Barista expertise, but that’s not the case when you become a proud owner of a Nespresso machine which makes you your favorite coffee drinks with a push of a button. 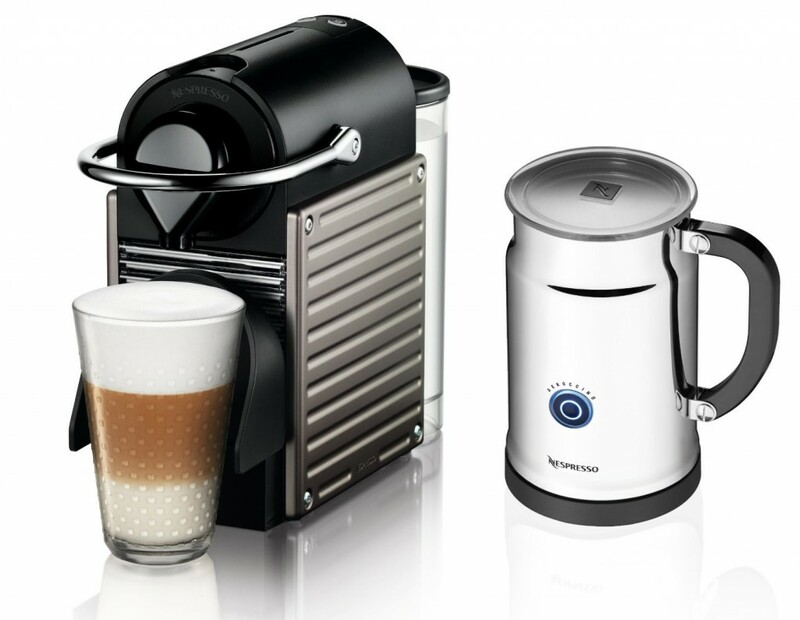 Buy a Nespresso machine bundled with Nespresso’s Aeroccino milk frother, or get a milk frother separately. 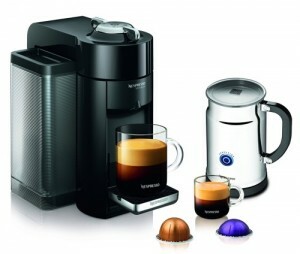 Buy a Nespresos machine with a built-in milk frother, which should be more convenient. 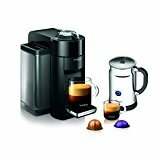 The DeLonghi Nespresso EN750MB Lattissima PRO: Top of the line Nespresso system combined with DeLonghi’s patented milk frothing system. 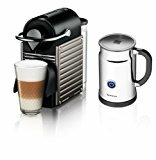 The milk frother in this machine is not only built-in but also detachable, so you can store the left over fridge in the milk without anything going to waste. 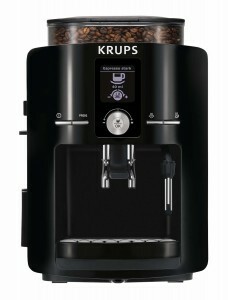 It also features a touch-pad control, 6 pre-set drink options and it’s fully programmable to your taste. 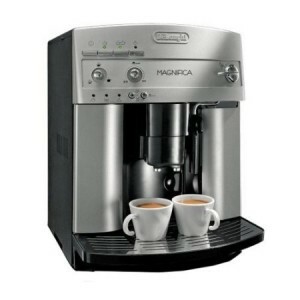 Click here to learn more about the Lattissima Pro, read customer reviews and buy it. 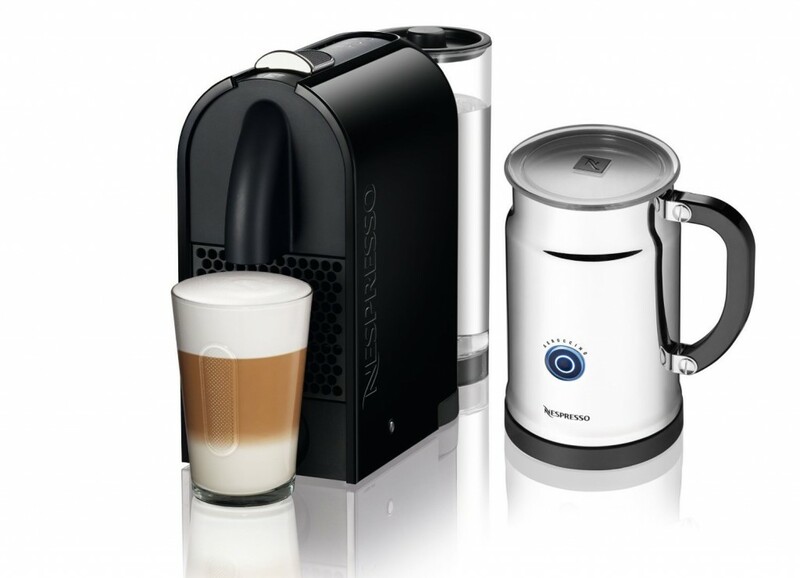 The DeLonghi Nespresso EN680MB Lattissima: Another great team up between Nespresso and DeLonghi with an integrated and detachable milk frother. 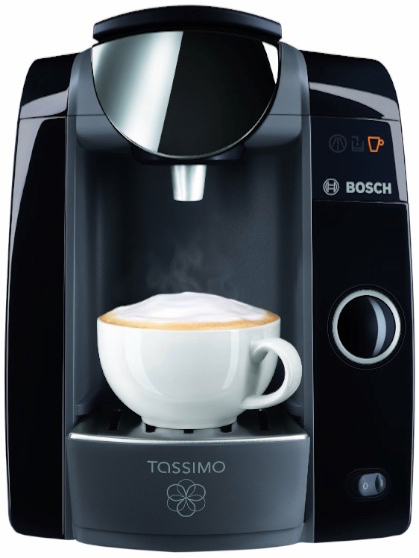 Fully programmable drink options and quick push-button features. 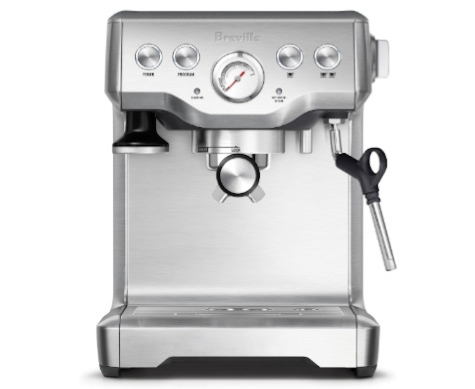 It lacks the display and touchscreen the previously mentioned model has, but it’s a more affordable option that offers the same great coffee quality. 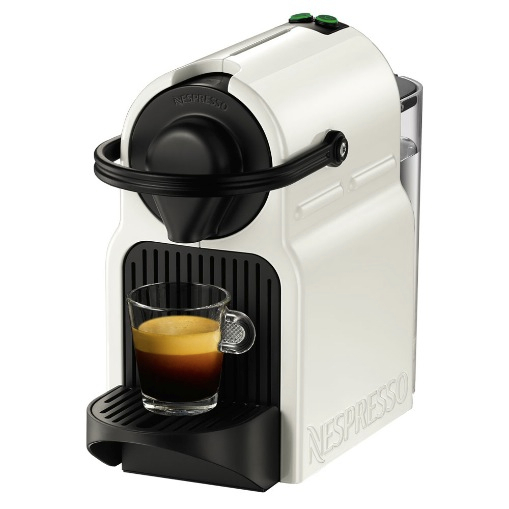 Click here to learn more about the EN680MB Lattissima, read the customer reviews and buy it. 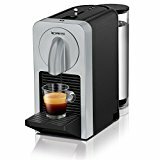 Nespresso CitiZ with Milk Frother: This Nespresso machine has a built-in Aeroccino milk frother that operates with the machine. 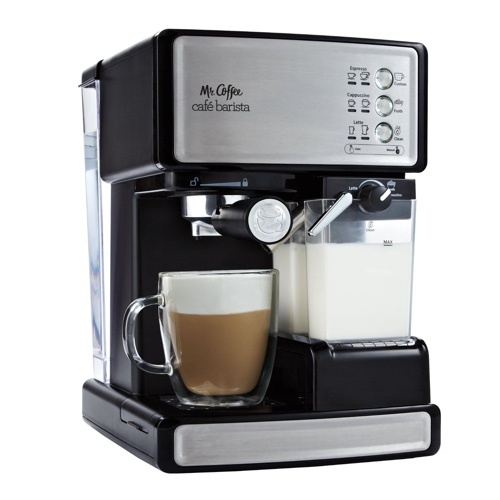 However, unlike the previous models, it does not pour the milk directly into the cup. 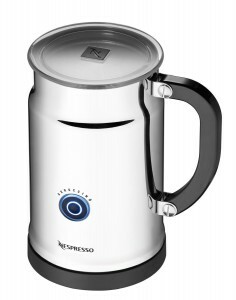 You simply pick up the milk frother and pour in the milk into your cup. But everything else is done automatically. It’s a great option for anyone with a budget under $300. 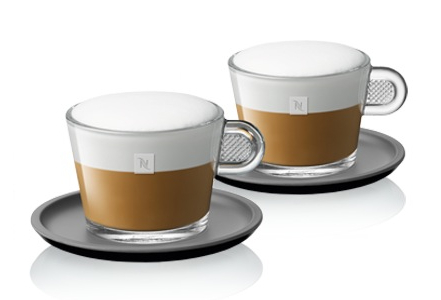 This Latte pack includes 5 varieties that offer a balanced and fine flavors when mixed with milk. 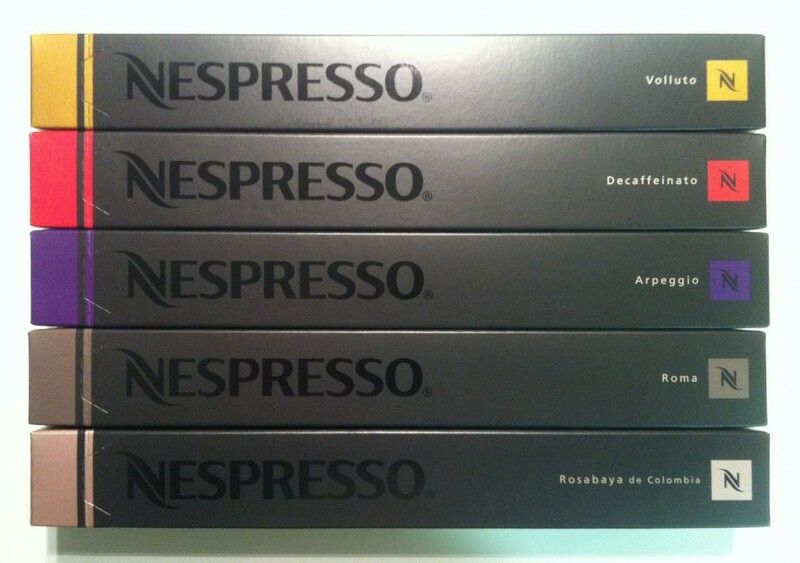 This pack includes a variety of three flavored espresso pods: Caramelito, Ciocattino and Vanilio. You’ll enjoy a cup of nicely flavored coffee using one of these pods.